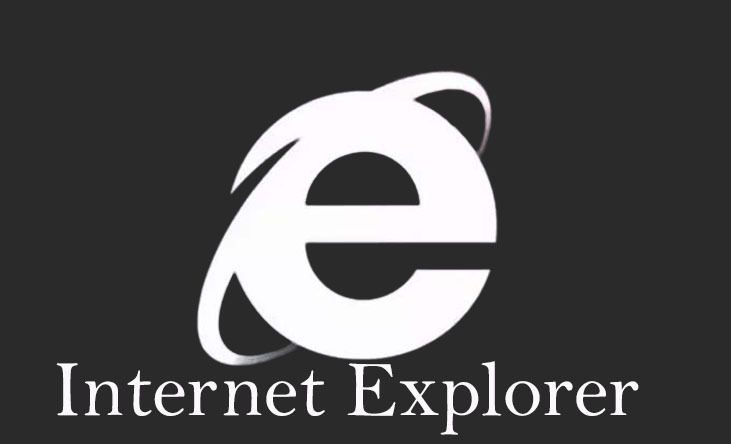 You have probably not been using Internet Explorer browser for long, but if you have not already deleted it from your system, you might want to do this. This old browser, which is very weak in terms of security, now seems to be causing the problem, even if it is installed on the system. In fact, a security researcher named John Paige has identified a bug in Internet Explorer that hackers and spies can steal user information using MHT files (archive format in Internet Explorer). In fact, as soon as Windows opens the MHT file , which by default opens with Internet Explorer because other browsers do not use this format, all user information is sent as an email attachment or via chat to the hacker. John had already reported this to Microsoft, but it seems Microsoft has fixed the bug for the next version of the browser. However, this vulnerability affects Windows 7, Windows 10, and Windows Server 2012 R2 users. Meanwhile, when you want to update Internet Explorer, Microsoft itself will also inform you about this bug. Share to inform others on the trending security tips for systems.